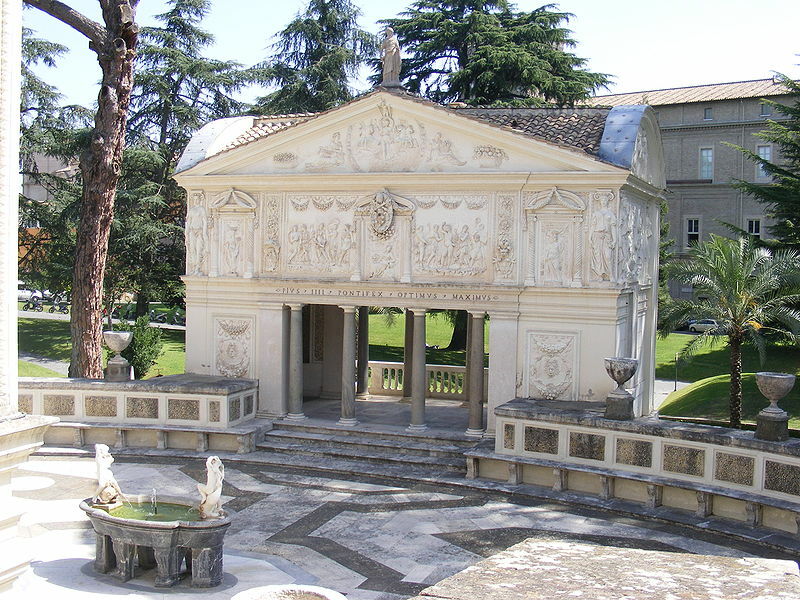 A study week was convened at the Casina Pio IV in the Vatican on February 27-March 1, 2007, by the Pontifical Academy of Sciences and the Pontifical Academy of Social Sciences to review what we know about biological extinction, its causes and the ways in which we might limit its extent. The participants concluded, based on comparisons with the fossil record, that the current rate of loss of species is approximately 1,000 times the historical rate, with perhaps a quarter of all species in danger of extinction now and as many as half of them may be gone by the end of the present century. Since we depend on living organisms for the functioning of our planet, our food, many of our medicines and other materials, waste absorption and the mediation of our climate, and for much of the beauty of the earth, these losses will inflict incalculable damage on our common prospects unless we control them. We have discovered and described less than one fifth of the species that are estimated to exist, and so we’re throwing away unknown potential and threatening the basic functioning of our planet. Prior to the development of agriculture some 10,000 years ago, human beings lived as bands of a few dozen individuals for whom survival was an all-encompassing challenge. At that time, there were perhaps one million of us living in the entire world. As our numbers grew, however, we began to form the villages, towns, and cities in which our civilization was developed. A third of the earth was gradually converted to agriculture. By two hundred years ago, we had grown to one billion people for the first time, and then to two billion in 1930 and shooting upward to the 7.4 billion of today. Since 1950, world GDP has grown 15 times while the world population has tripled. This five-fold increase in per capita income has brought huge gains to the contemporary human condition. Aside from threatening millions of species with extinction, this enormous increase in economic activity based on profit and on the use of fossil fuels is putting huge strains on the earth’s capacity to function sustainably. The most obvious associated signs include global climate change and the concomitant damages to the earth’s system that it brings in its wake, such as sea level rise as well as ocean acidification and anoxia, these feeding back on biological extinction directly. The human population of earth is marked by vast economic inequality. Thus the richest 19% of the world’s people use well over half of the world’s resources as measured by their consumption. Per capita income of the richest 1.4 billion people averages $41,000; in sharp contrast, the poorest 1 billion people, in Sub-Saharan Africa, have an average income of $3,500. The wealthy are thus substantially responsible for the increase in global warming and, consequently, the decrease in biodiversity. The poorest people, who do not enjoy the benefits of fossil fuels, are indirectly responsible for deforestation and some destruction of biodiversity, because their actions take place within a world economic system dominated by demands made by the wealthy, who have much higher overall consumption levels without paying any externalities to conserve global biodiversity. Just as human activities are responsible for these negative effects, today we need positive human action for the sustainable development of biodiversity. An inescapable condition for attaining global sustainability is wealth redistribution, because high levels of consumption anywhere have impacts worldwide in degrading the functioning of earth systems and destroying biodiversity. Ending extreme poverty, which would cost about $175 billion or less than 1% of the combined income of the richest countries in the world, is one major route to protecting our global environment and saving as much biodiversity as possible for the future. This can be accomplished in individual poor regions. In the sea, the establishment of large protected marine reserves is another important element in the preservation of overall biological productivity. To accomplish this, we must follow the conciliatory moral principles outlined so well in the Encyclical Laudato si’ that formed the inspiration for our meeting. The formation of intensive agricultural systems, when carried out properly through crop rotation and incorporation of livestock and reinvesting profits in regional economies, in suitable regions is an important part of the strategy for protecting biodiversity, because concentrated productivity enables the sustainable development of other regions, conserving biodiversity, as is taking place in the Amazon. Regarding modern genetic methods, as Pope Francis pointed out, “This is a complex environmental issue; it calls for a comprehensive approach which would require, at the very least, greater efforts to finance various lines of independent, interdisciplinary research capable of shedding new light on the problem”. It will also be important to think carefully about the best possible design for the cities of the future, where a large majority of the world’s people will soon be living, whose peripheries must enjoy the same benefits of the city centers. We concluded our meeting in the spirit of Pope Francis’ eloquent words in his Encyclical Laudato si’ and we left resolved to seek new ways of working together to build a sustainable, stable, and socially just world. The human race has experienced severe local collapse in the past, but now we are threatened on a global level. To solve our common dilemma, we must learn to love one another, to collaborate and to build bridges throughout the world to a degree that has not been imagined previously.